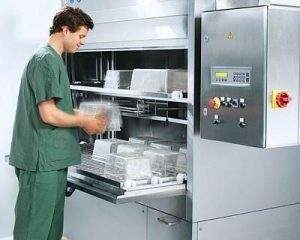 All research laboratories, regardless of their applications, require clean and sterile equipment that is safe for use, transport and disposal. 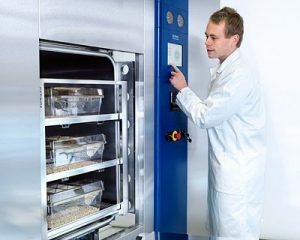 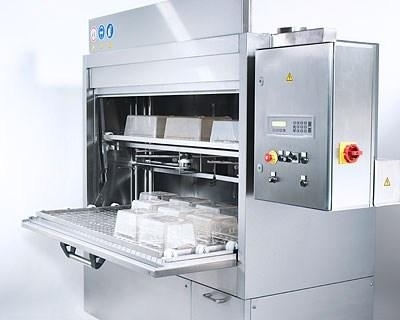 To attend to this vital need, LABREPCO offers state of the art Getinge Cage & Rack Series washers to clean, sanitize and decontaminate cages, racks & bottles. 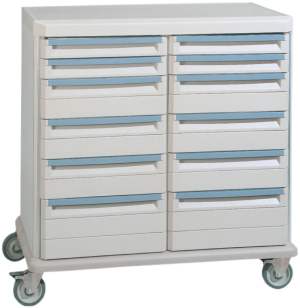 Units are fully accessible through a variety of installation options and simple, but innovative construction. Users have the choice of floor or pit-mounted units, one or two wall recessed units or free-standing systems. 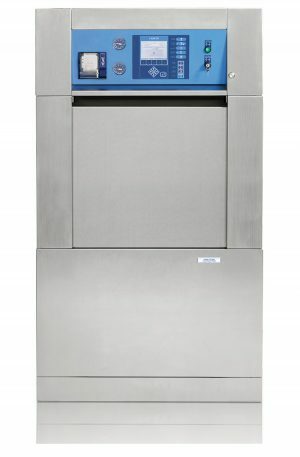 All doors are manual, side-hinged cabinet-type doors that feature pressure relief safety latches. 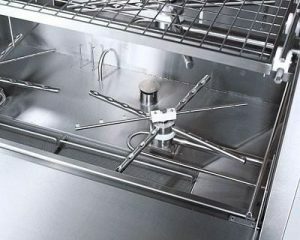 Easily removable stainless steel floor grating make maintenance easy and time-efficient. 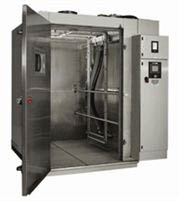 The automatic seven phase treatment cycle allows the user to custom program each cycle time from 0-60 minutes. 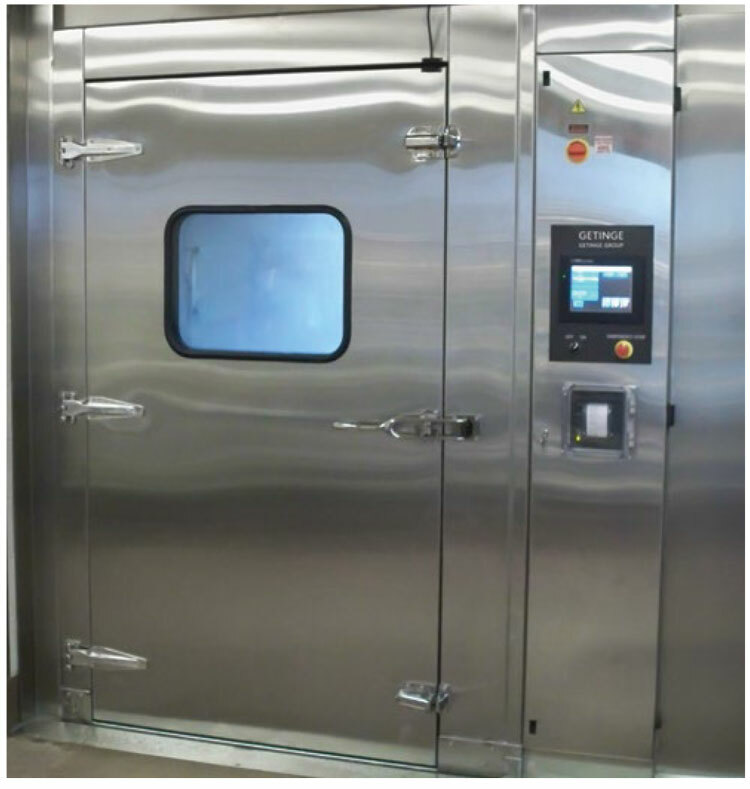 Additional features include an oscillating jet spray system and floor spray headers which both guarantee all surfaces of contained equipment are cleaned and sanitized. 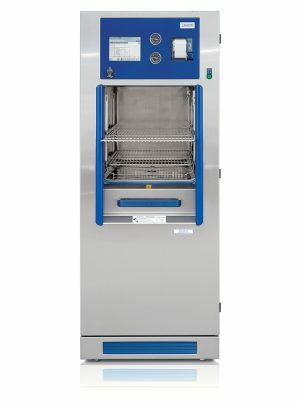 The Getinge Vivus Cage & Bottle Washer are designed for quick, high-capacity washing and drying of animal cages, boxes and feed water bottles used within animal facilities. 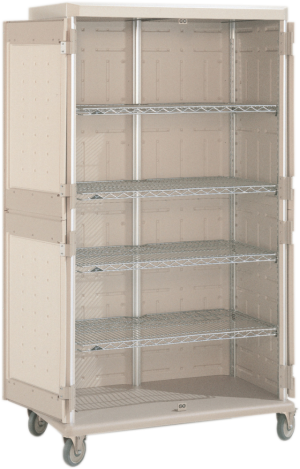 These units feature an all stainless steel construction with single or double door pass-throughs and ergonomic, manually operated doors for convenient loading. 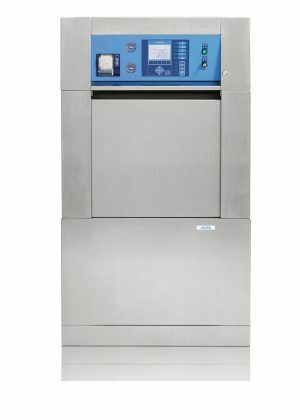 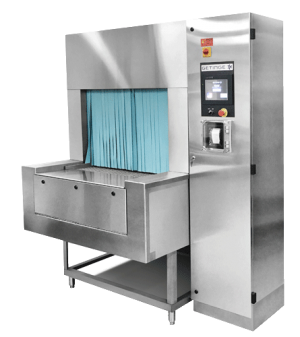 The Getinge Vivus Cage & Rack Washer Washer-Dryers from Getinge are designed to wash and dry cages, containers and racks in an animal care facility while providing you with outstanding performance and productivity. 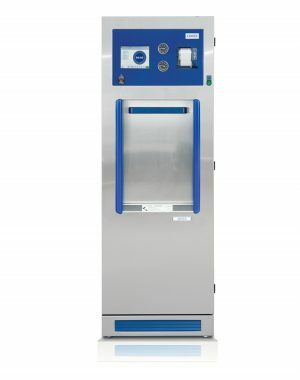 These units feature an innovative design with a laminated, automatic door providing visual inspection, jet spray manifold system for superior cleaning and a shallow sump for easy roll-in-roll-out operation without ramps or trolleys.